What are the investment options within your plan? How much should you contribute to your Savings Plan and how should you allocate those funds in order to support yourself in retirement? Is there anybody to help guide you through these nuances? Note that while the first paragraph within the article is more focused on stateside issues, the remainder of the article will help put you in prime position to create a successful retirement through the Savings Plan. 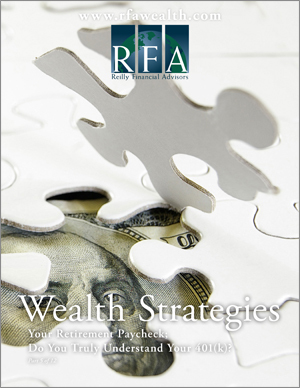 Each person’s financial situation and goals vary; therefore, it is important to consult professional advisors who can act in Fiduciary capacity, and truly provide advice that is aimed at helping you define your retirement dreams.